The Congress earlier this month had announced that Rahul Gandhi will contest from his bastion Amethi in Uttar Pradesh. 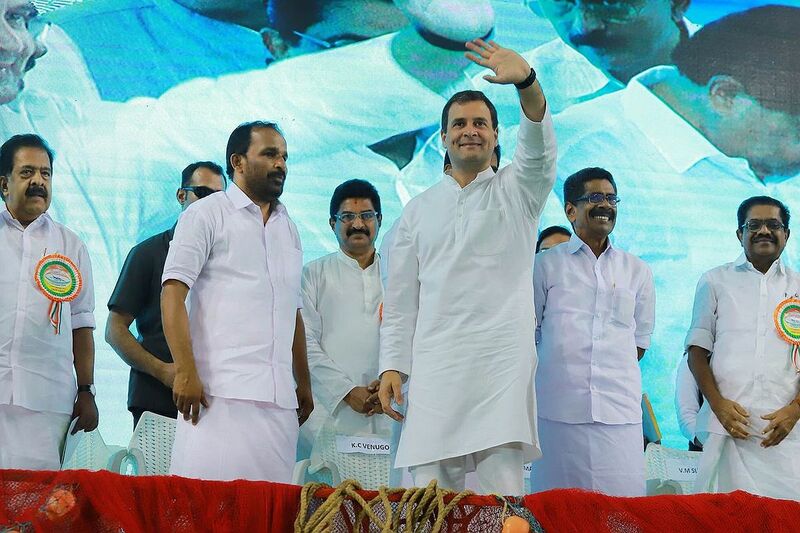 The Congress in Kerala wants party president Rahul Gandhi to contest on a second seat for the upcoming General Election, and the proposed seat is Wayanad. All India Congress Committee (AICC) General secretary Oommen Chandy on Saturday said that Kerala Pradesh Congress Committee (KPCC) has requested Gandhi to contest from one of the seats in Kerala, preferably Wayanad. Rahul Gandhi’s response is expected anytime today, he added. Wayanad Lok Sabha constituency is the party’s bastion in Kerala that borders Karnataka. Meanwhile, according to reports, Kerala Congress chief Mullappally Ramachandran has said that Rahul Gandhi has agreed to contest from Wayanad parliamentary seat. “Talks were on about this for almost a month. Initially, he (Rahul Gandhi) was not willing. After much persuasion, he agreed” Ramachandran was quoted as saying by Hindustan Times. With the Congress unable to finalise its candidate for Wayanad in Kerala allegedly due to pressure from factions, two party MLAs had urged AICC chief Rahul Gandhi to contest from the Lok Sabha constituency. “Rahul Gandhi should contest from Wayanad. 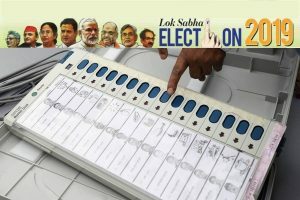 The concept of India will be strengthened if the next Prime Minister of the country represents South India. Kerala is a fertile land for the idea of neo-politics put forward by Rahul,” Thrithala MLA VT Balram wrote in his Facebook post. T Siddique, a former Youth Congress president, who had been named as the party’s candidate for the seat has already bowed out of the race. The faction led by former chief minister and AICC secretary Oommen Chandy was reportedly eyeing the Wayanad seat for Siddique. However, the Ramesh Chennithala faction was not ready to part with it and had also fielded another candidate, according to party sources. The Kerala MLAs’ offer comes on a day the Congress’ Karnataka unit wrote to Gandhi inviting him to contest the Lok Sabha polls from the state. The Congress earlier this month had announced that Rahul Gandhi will contest from his bastion Amethi and Sonia Gandhi from Rae Bareli in Uttar Pradesh.